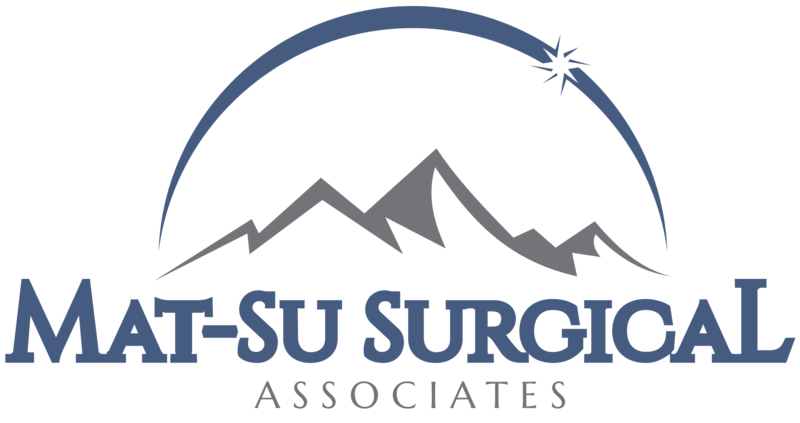 About Mat-Su Surgical Associates » Palmer General Surgeon | Mat-Su Surgical Associates, A.P.C. 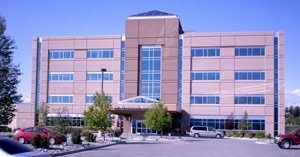 Our office is conveniently located in the Mat-Su Regional Medical Plaza I. Team members are available Monday through Friday to answer your questions and assist you with scheduling and other office services. Our mission is to take care of patients needing surgical care with the highest level of integrity and service. We are dedicated to maintaining strong surgical skills and knowledge, to always be able to offer the best available treatments to our patients. We listen to the needs of our patients to find a balanced approach to treatment that keeps each individual patient’s needs and goals in mind. We strive to be an integral part of the Mat-Su Valley community. We realize that our patients are also our friends, neighbors, and members of our small and close-knit community. Members of the community, colleagues and employees are vital to the success of our continued commitment to our patients and will always be treated with respect and gratitude.